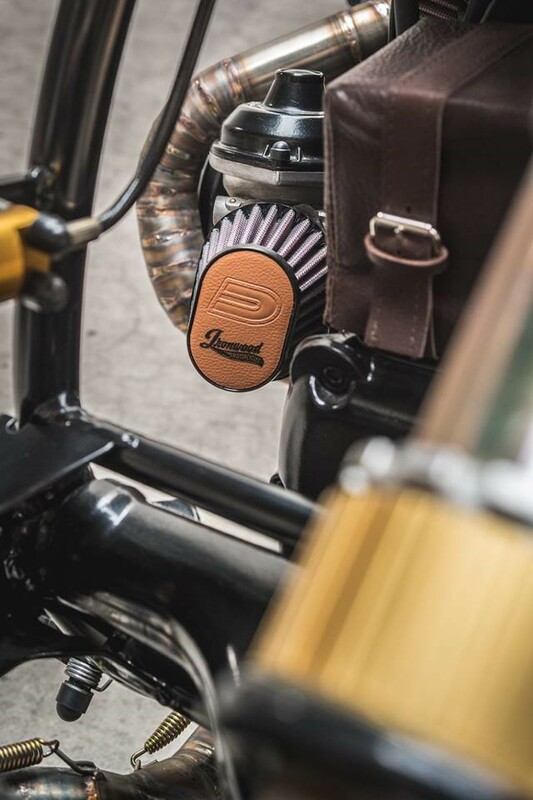 The combination of the air intake and exhaust system is very important in the functionality of our motorcycle. Analyzing that functionality we should imagine the engine like a pump. 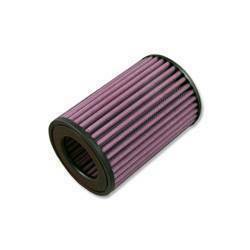 The air filter helps the airflow into the engine, protecting from harmful microparticles and some air filters strengthen the power of your moto. 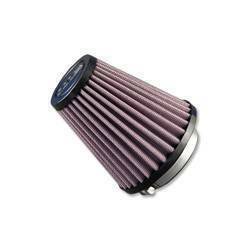 Every air filter is located right at the entry point of the air intake of the combustion engine. When the engine is on the required air for combustion is sucked inside by the unit (Fuel Injection Unit/Carburetor). 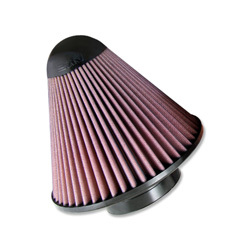 As long as this process lasts the air is sucked via a pipe which has the air filter attached at the entrance of it. Using DNA filters you gain cleaner and purer air, which means that you have the best combustion and hence the efficiency and power delivery is unique. 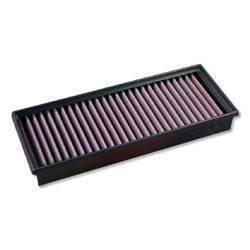 So everyone can understand that the DNA air filter plays a decisive role in the engine operation. 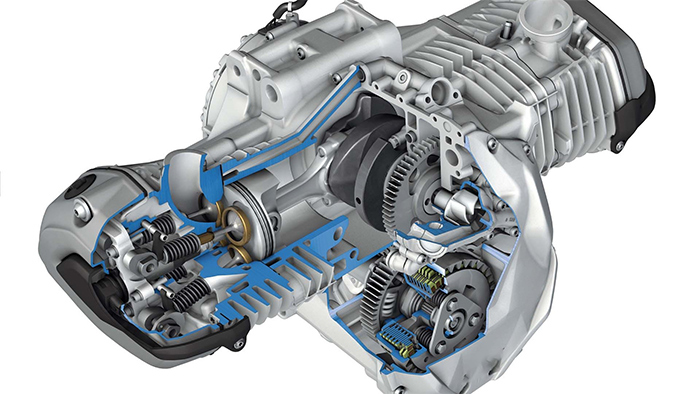 Next the pump moves a precisely metered mixture of air and fuel into itself, and moves burned air and fuel (exhaust) out. The engine and exhaust system actually are designed to work together. Akrapovic Exhausts help that mixture flow better and reduce the work that the engine must put through. By improving that pumping efficiency combined with the weight saving you gain a unique upgrade in performance. 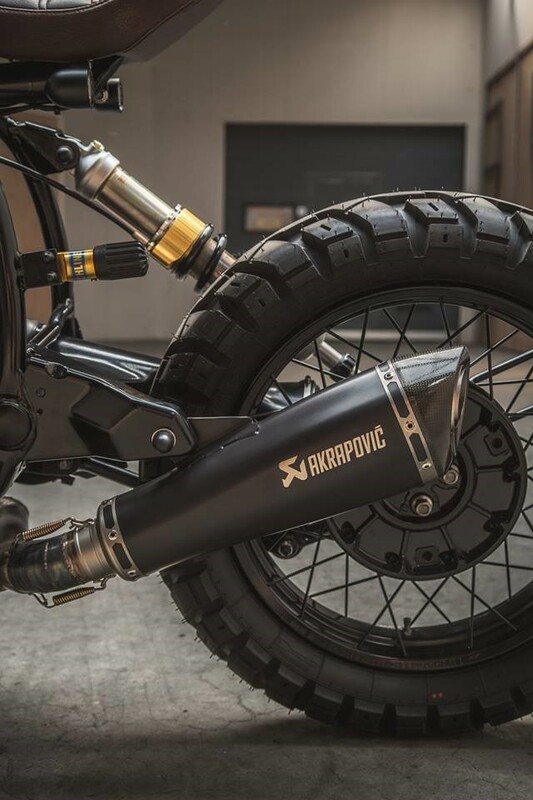 At this point we should point out that with the Akrapovic system you also have the distinct Akrapovic sound. In conclusion, for those who desire the best quality and performance, matching these two parts (DNA with Akrapovic ) is necessary.